In the 1990s, population in the Seattle area increased dramatically and the I-90 corridor was targeted for extensive development. The Trust for Public Land worked with citizens and community leaders to create the Mountains to Sound Greenway, which helped preserve lush forests and slopes of the Cascade Mountains as a scenic backdrop and recreation destination for residents. In 2013, when community members heard the news that 226 acres in the heart of greenway were slated for intensive logging and development, the community reached out to King County and The Trust for Public Land for help protecting the land. We acted quickly, in partnership with King County Parks, to protect the land that will become a future regional county-owned park. 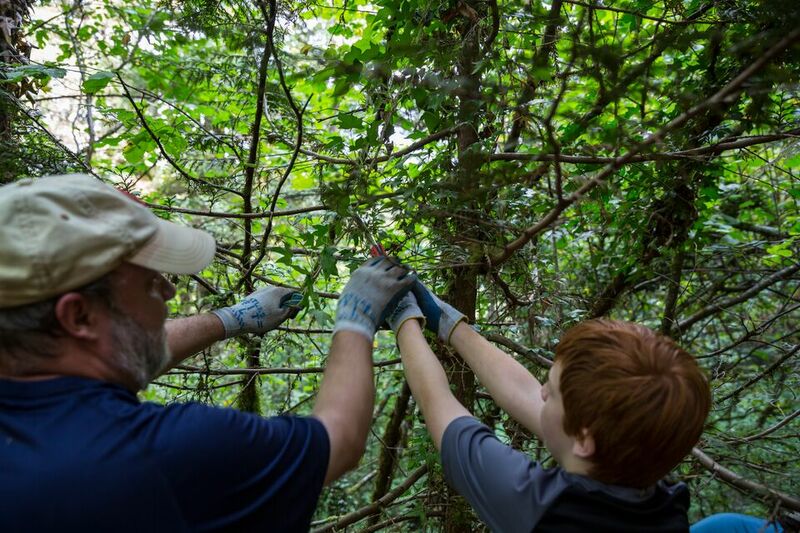 This park, anticipated to open in 2015, will create trail connections throughout "the Issaquah Alps," a popular hiking destination within reach of thousands of Washingtonians.